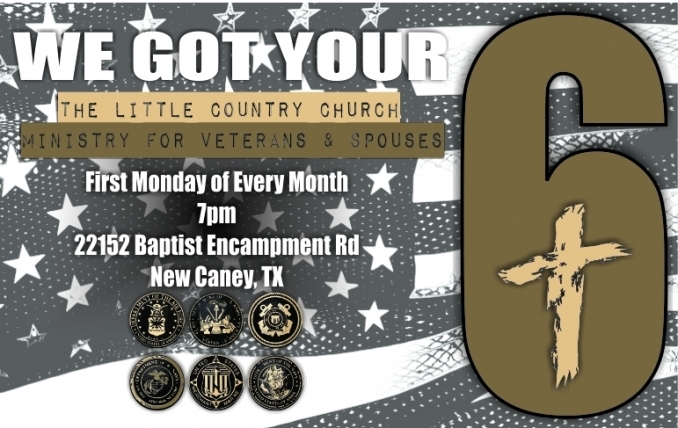 WGY6 was created to minister to Veterans and Spouses of the Armed Forces. WGY6 meets the first Monday of every month at alternating campuses. Check out events for specific time and locations.